A website that has no search rankings is like hiding all your business cards in a desk drawer – which is why you need to consider Yoast alternatives for your WordPress SEO needs. Rankings bring traffic, traffic brings revenue – and that’s the only way anyone stays in business these days. Have you taken any steps to ensure that your WordPress hosted site is search engine optimized? If you haven’t, now is the best time to step back and analyze your strategies. And even if you have some measures in place, there is a good chance that you still need some adjustments here and there. If you have more than one WordPress site, then consider a reseller hosting account. WordPress is known for being search engine friendly, though you will still need some additions to stand out amidst the stiff competition – and that’s where plugins come in. But with an incredible selection of WordPress SEO plugins available in the market, it can be a challenge to narrow down your options, especially if you are just getting started. SEO is critical for anyone with a WordPress website. However, optimizing a website for search engines can be both frustrating and confusing for beginners and veterans too. Thankfully, WordPress avails a range of plugins designed to make your job a little bit easier – each striving to be the go-to SEO solution for users. But with time, only two have stood out – All in One SEO Pack and Yoast SEO. These two WordPress plugins are popular for a reason. While the two plugins provide very similar solutions, their design and features are different. And if the two worked the same way and delivered similar results, then there won’t be a need to write this article. All in One SEO Pack is one of the most popular WordPress plugins ever created (27+ million downloads) and a great alternative to Yoast. It is available for free, but also comes with a Pro version that includes extra features like e-commerce SEO, video sitemaps, a year of professional support among other features. The premium version goes for $79 every year. All in One SEO Pack is a powerful plugin, yet so easy to use. As long as you can read and key in data in the proper fields, then you are sure to love it. Yoast SEO is one of the leading WordPress plugins today (25+ million downloads), and for good reasons. Yoast delivers fantastic 360 SEO functionality and can help you optimize your platform for search engines. It is available in both free and pro versions and packs a range of features that make it the go-to solution for millions of WordPress users. The free version offers incredible features. But you can pay $69 for extra features like smart suggestions for links, social media previews, target multiple keywords with each post and so. All in One SEO Pack is Yoast SEO’s biggest competitor. 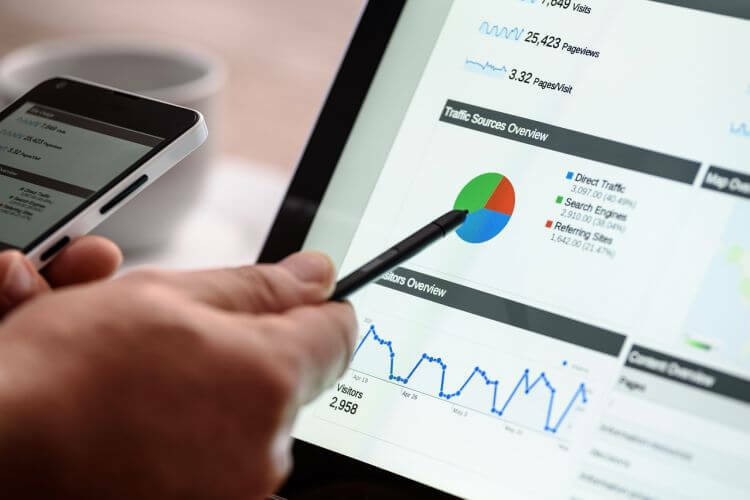 Both these plugins dominate the SEO plugin market and are both evenly matched – to an extent where it’s nearly impossible to talk about one without dragging the other into the picture. 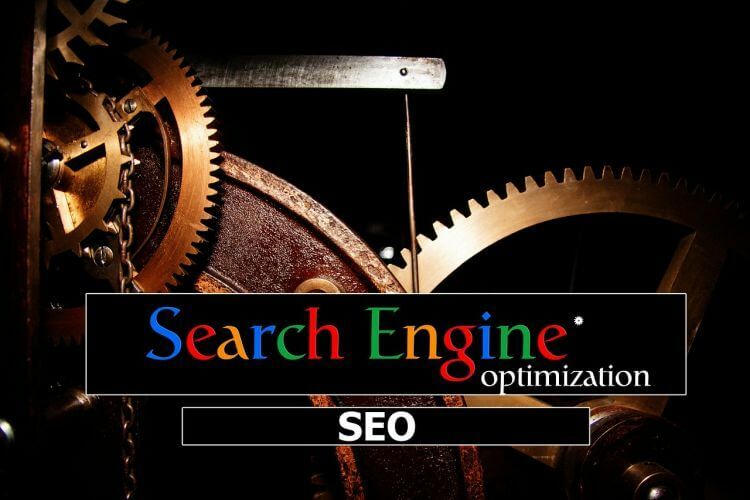 All in One SEO Pack was designed by developers Steve Mortiboy and Michael Torbert, and introduced on the official plugin repository in 2007 – three years earlier than Yoast SEO. To date, it has more than 1 million active installs and a total of 27+ million downloads, relative to Yoast’s 25 million. All in One SEO Pack has the honor of being the most downloaded SEO plugin ever. All in One SEO Pack has a modular approach that allows you to disable features that you do not want to use quickly – a very positive approach for any Yoast alternative. Social Meta is one such module and can be enabled through the plugin’s Feature Manager. Once activated, you will be able to access the new Social Meta menu item and configure your social media settings – in a single screen. All in One SEO pack features a more detailed list of social settings than Yoast free version – each section having a full explanation that allows you to configure your platform the way you please. With this plugin, you can link your site to unlimited social profiles and even connect Facebook Open Graph. This means that you’ll manage to specify default image dimensions and sources for social posts. The plugin supports the functionality of XML sitemaps – though you will need to activate the module from the Feature Manager screen. After activating the module, All in One SEO Pack builds your XML sitemap automatically. You’ll then have full control over which taxonomies and post types make the sitemap – and ones that are excluded. You also can set up the Priorities and Frequencies for your posts, taxonomies, and homepage – a functionality that’s not supported by Yoast SEO. Priorities inform search engines of the importance of a certain page or post relative to other internal pages, while Frequencies tells them how frequently a page or post is expected to change, and subsequently, how often each needs to be crawled for updates. When using Yoast, your options are not always neatly presented on one screen. In some instances, you’ll need a little bit of navigating to get the right setting to work with. Besides, although the Yoast interface has a clean appearance, it’s not intrusive whatsoever and doesn’t seem sloppy or thrown together. All in One SEO Pack, on the other hand, allows for SEO Title, Meta Keywords updates, and Meta Description to be made from pages and posts lists within the WordPress dashboard, making editing simpler. Additionally, since all the settings are listed in one page, it becomes easy to remember stuff like adding a Meta description or “noindexing” a page. Display settings give you control over where the All in One SEO Pack plugin shows up in your interface. It is an incredible feature considering that Yoast SEO makes 3rd party developers come up with plugins to strip away their admin notices. The most critical element in any SEO effort is to remember that plugins are a supplement and not a plan. Both All in One SEO Pack and Yoast serve their goal, but each provides unique features and effectiveness. So, if you are looking for a plugin that’s modular, feature-rich and straightforward to use, offering everything you want in a quick and easy to access way, then All in One SEO Pack might be what you need. A plugin will not make your site magically number one. To achieve top rankings – you need SEO knowledge. The best place to get that is through a comprehensive course (or mentor or both). Read more from the KnownHost blog about web hosting, online marketing and small business success. Don’t Know What to Blog About? Follow These Steps. Hi there. Honestly, this is the first time hearing about All In One SEO. As you’ve mentioned, seems like both are same but I’m attracted to the ease of use part of the segment. Making editing simpler. If I’m ever going to give a try, I’ll give this one the priority.